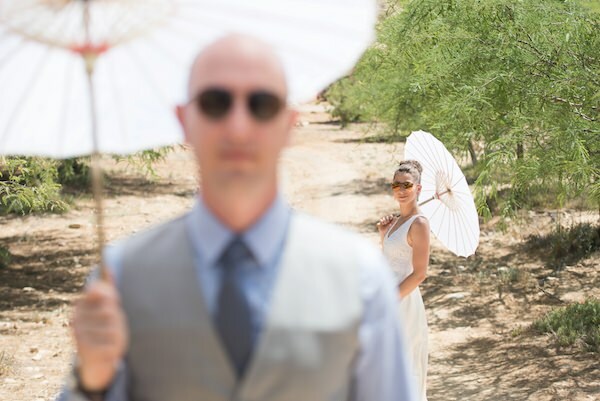 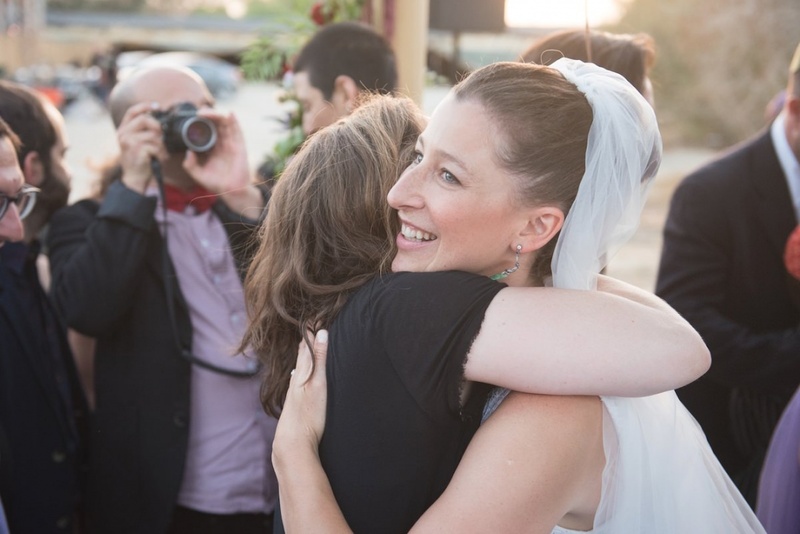 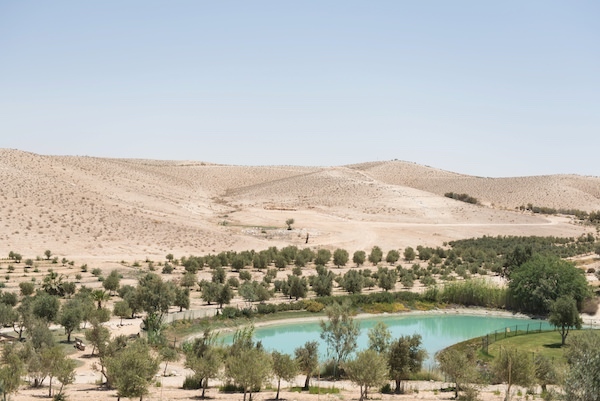 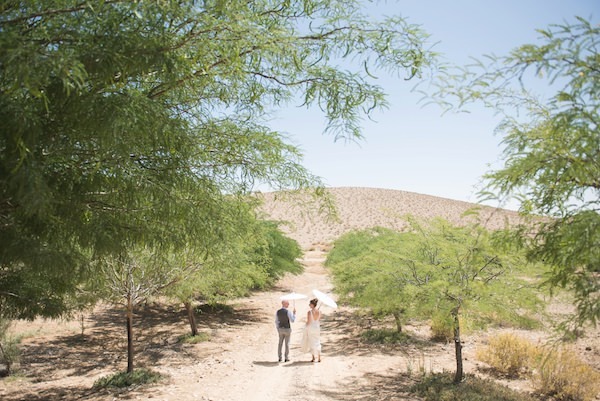 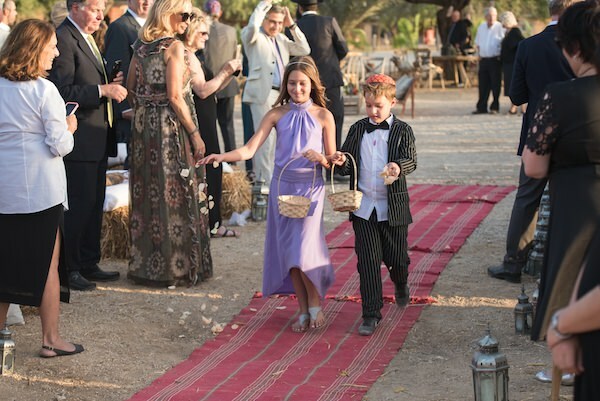 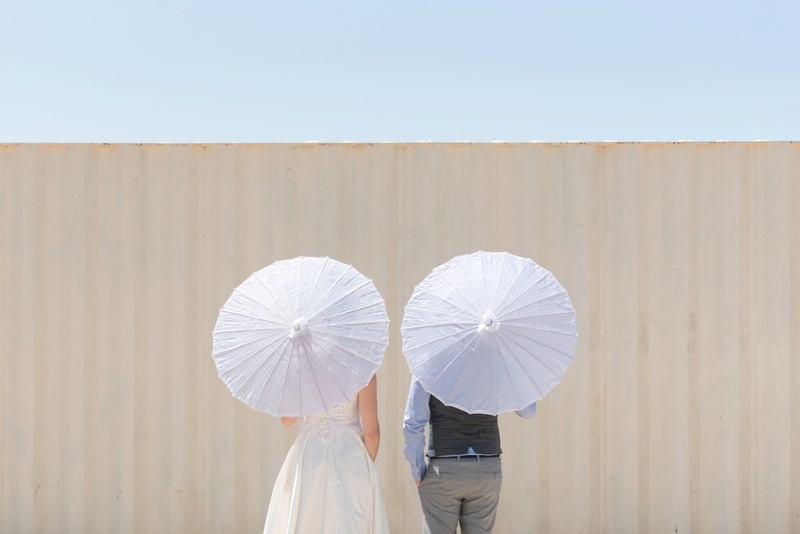 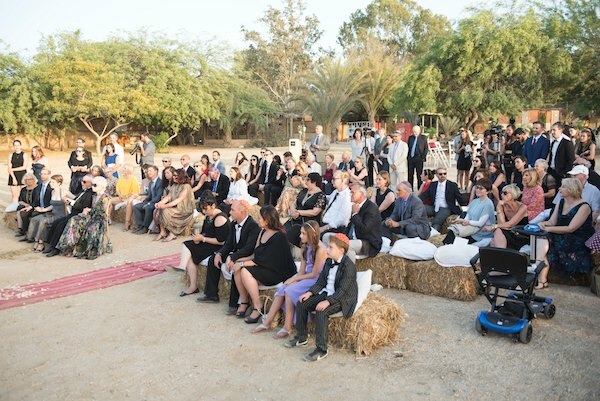 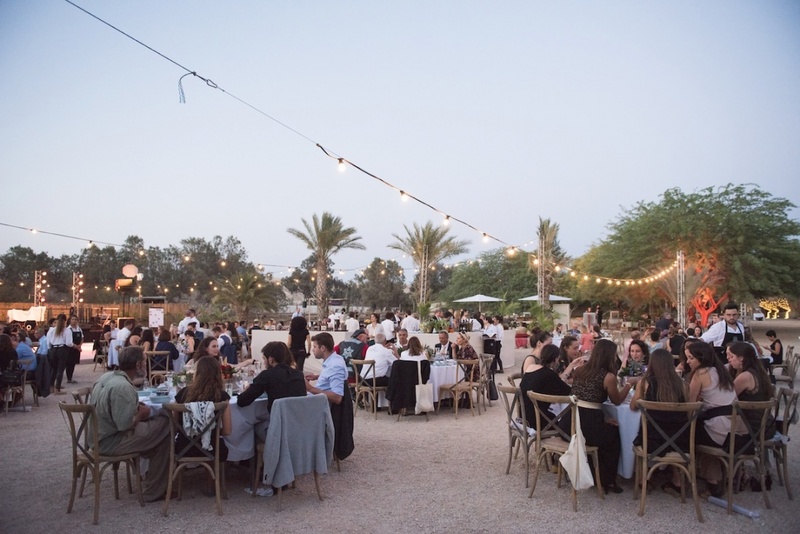 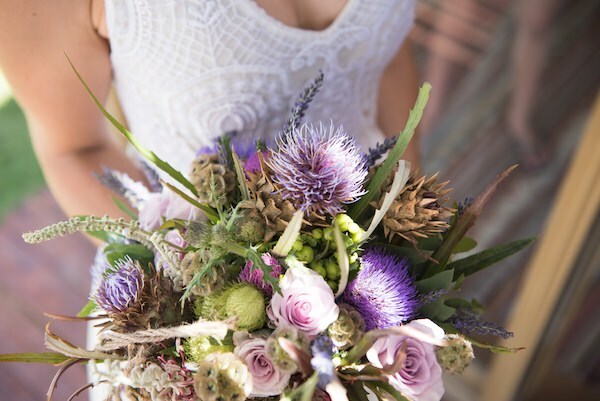 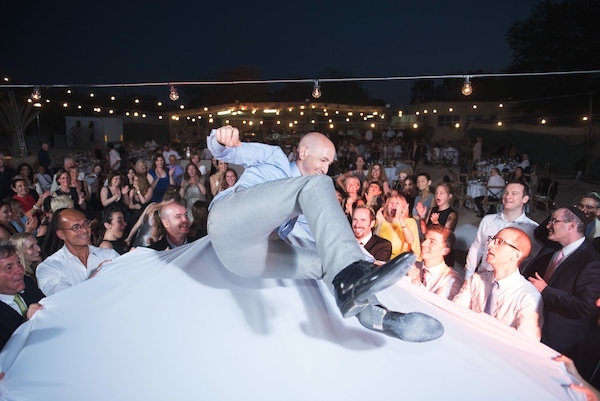 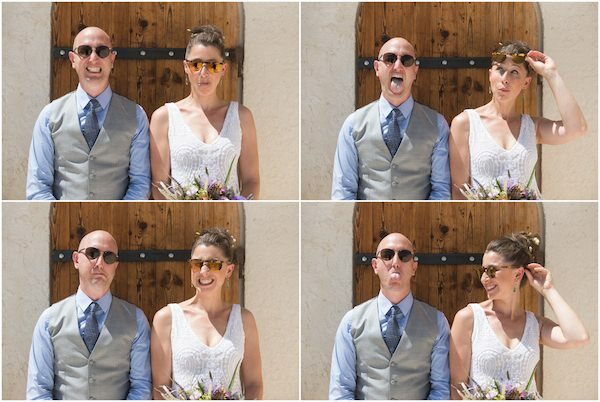 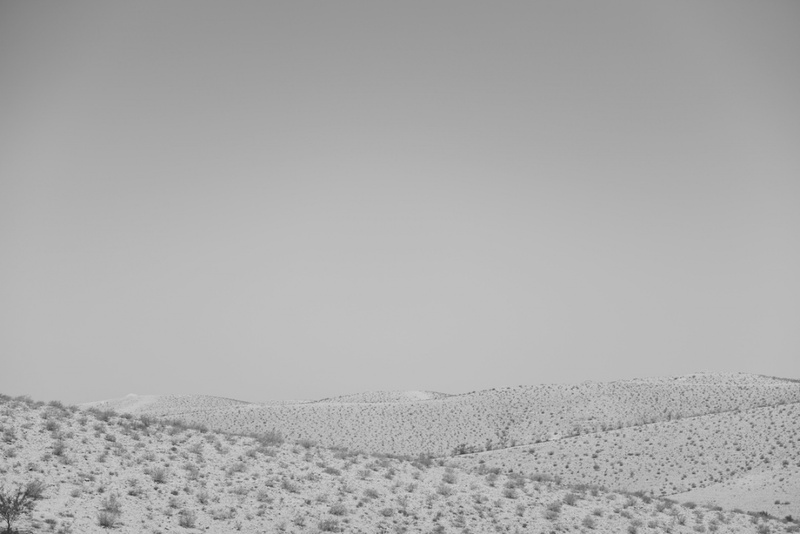 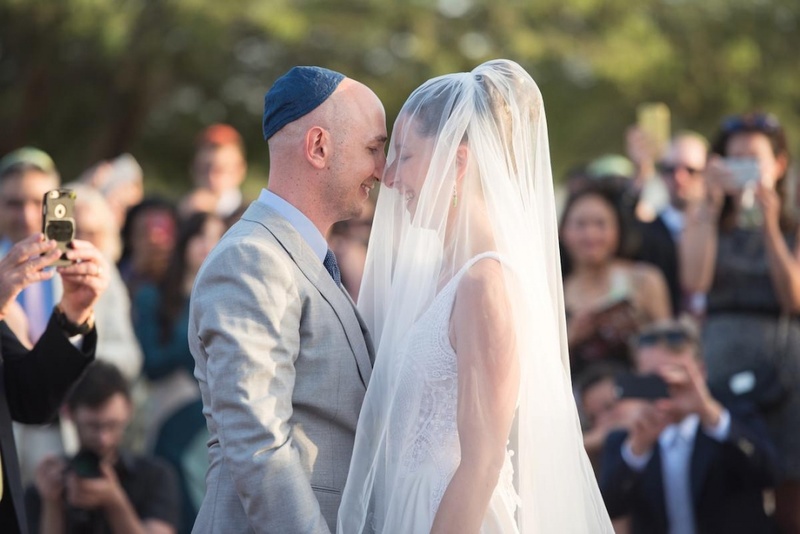 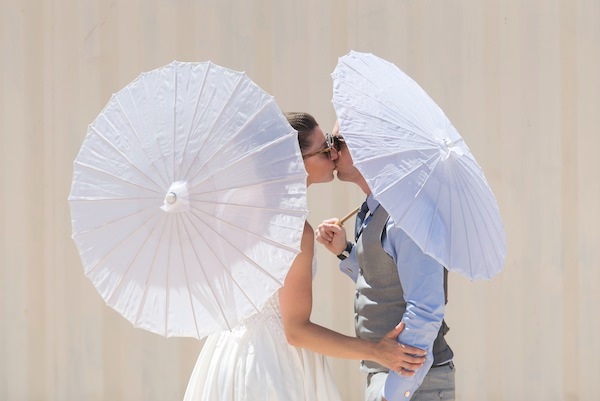 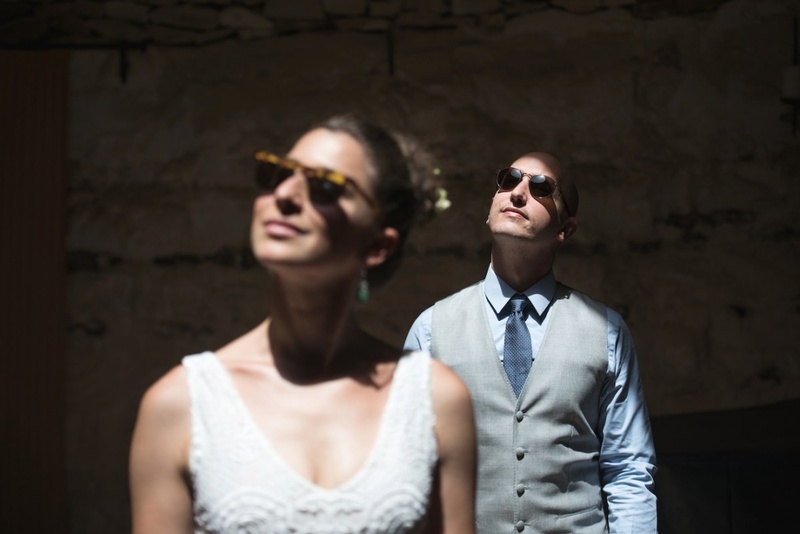 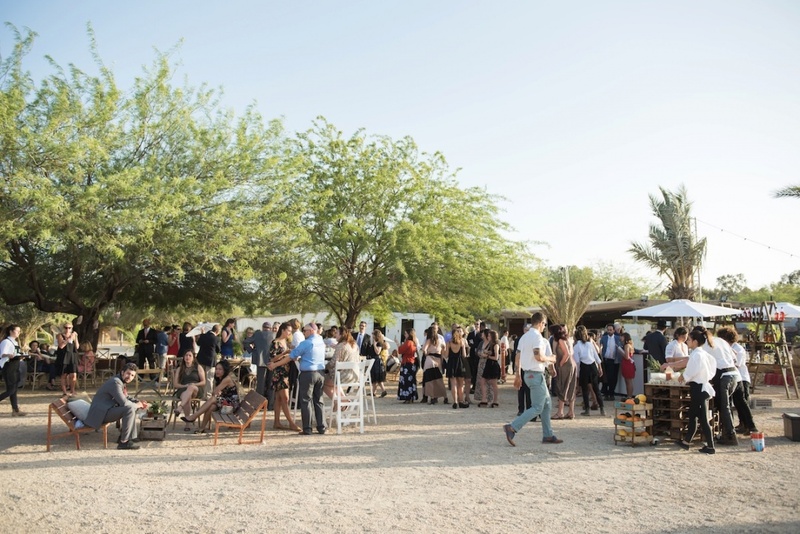 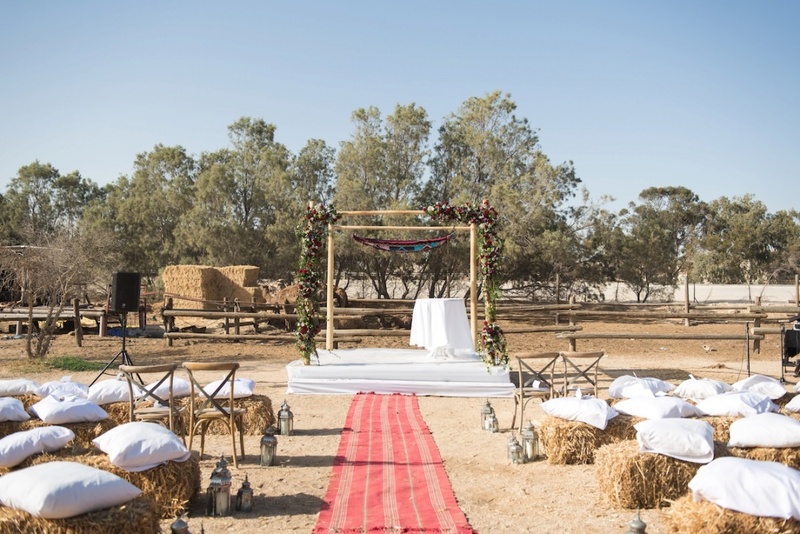 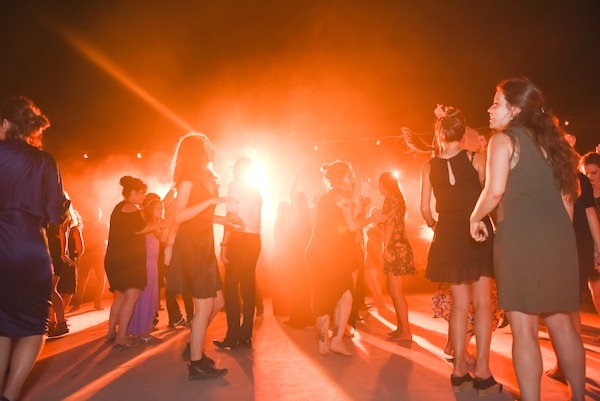 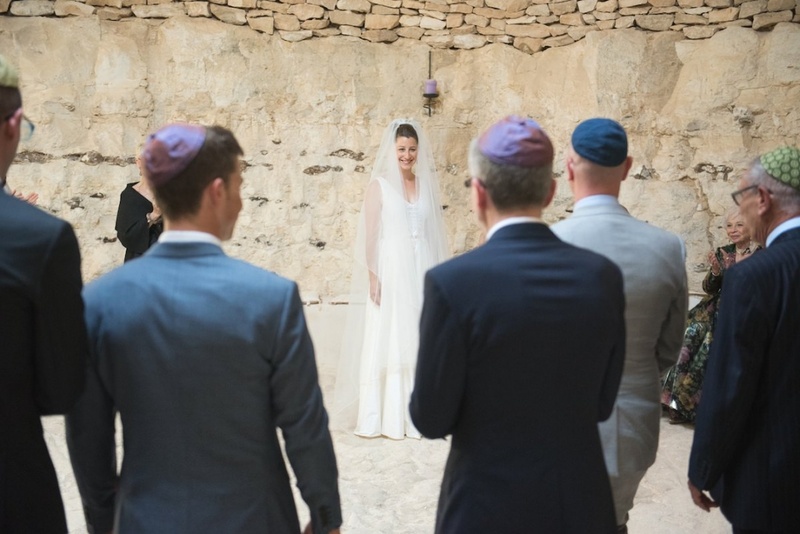 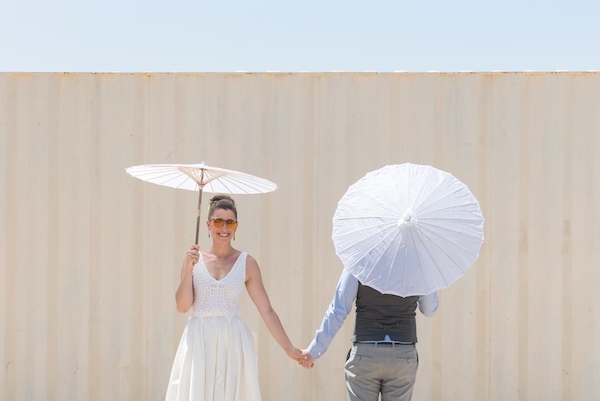 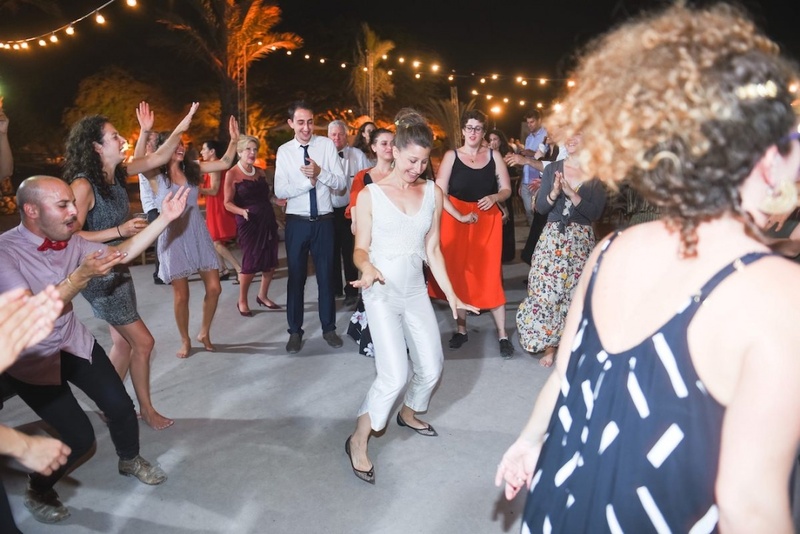 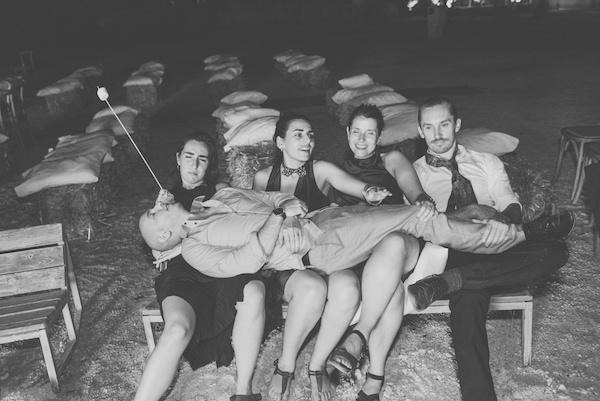 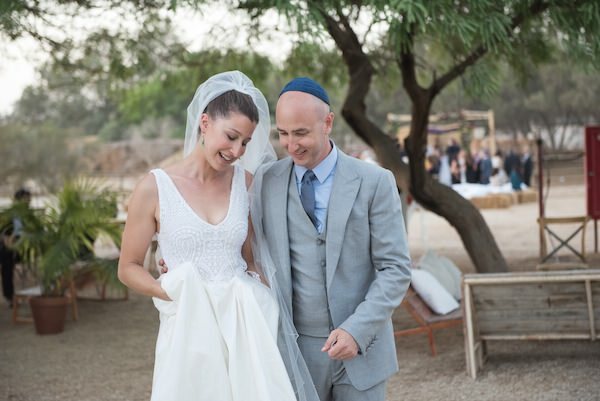 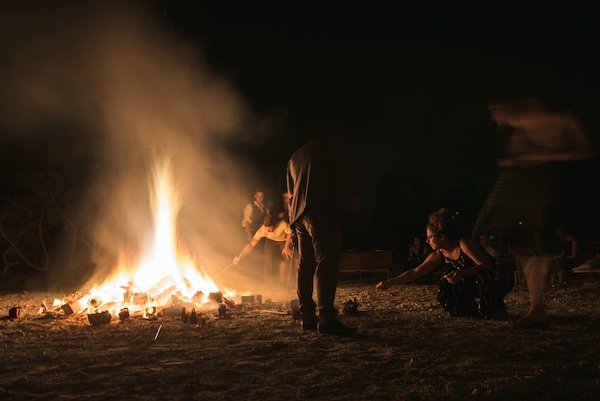 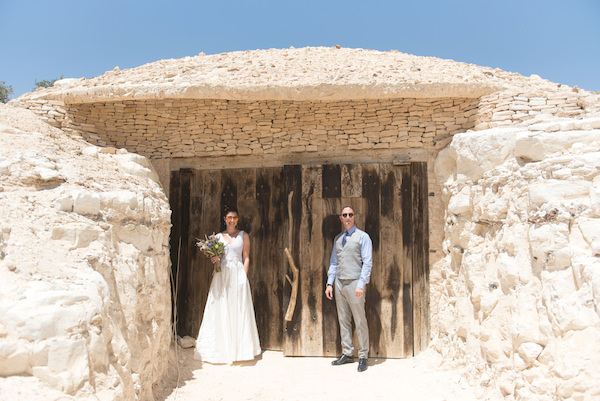 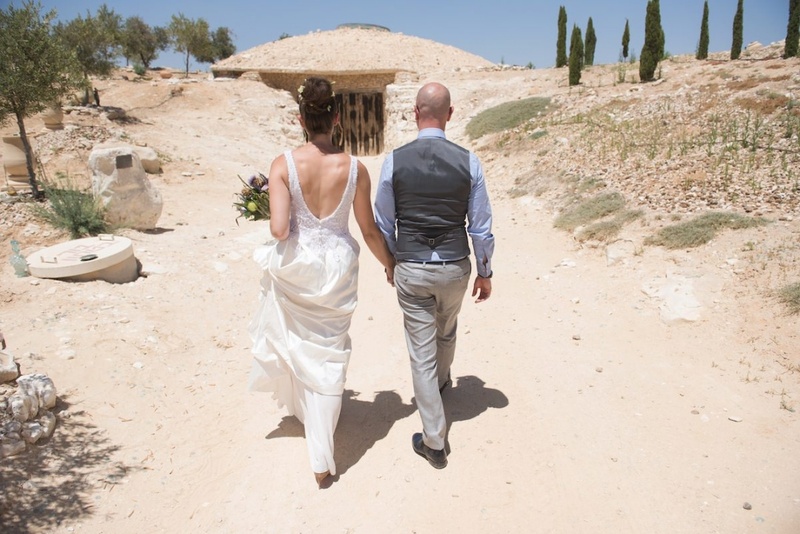 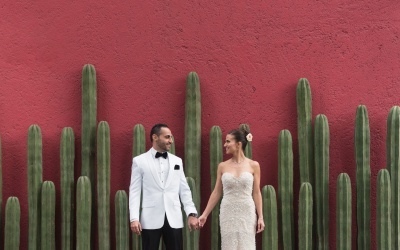 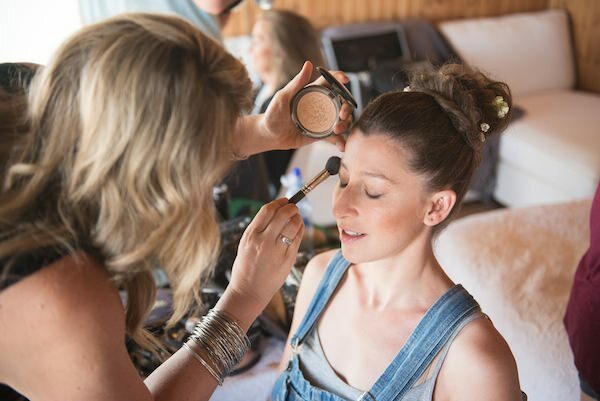 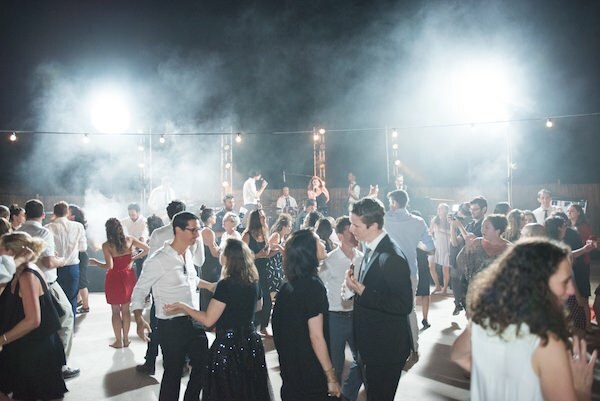 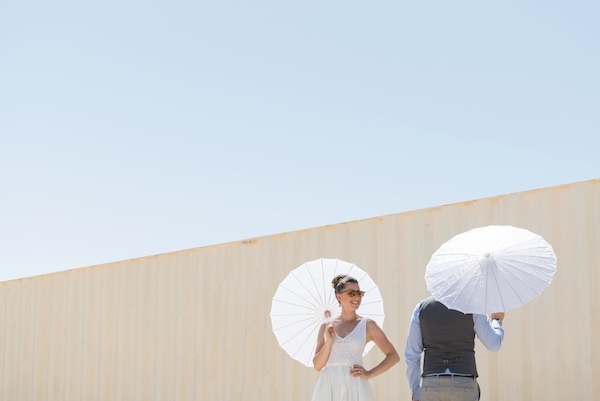 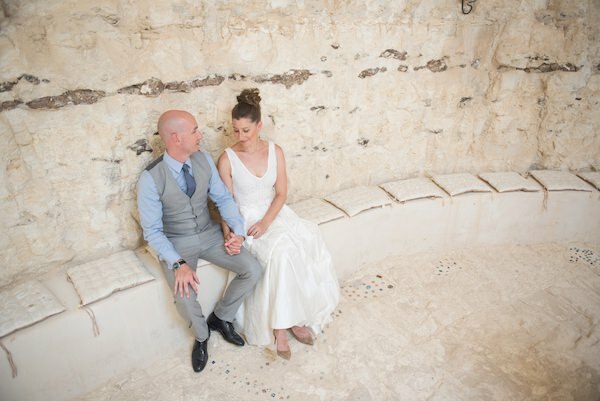 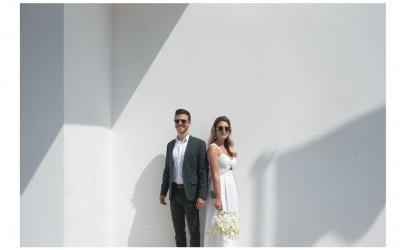 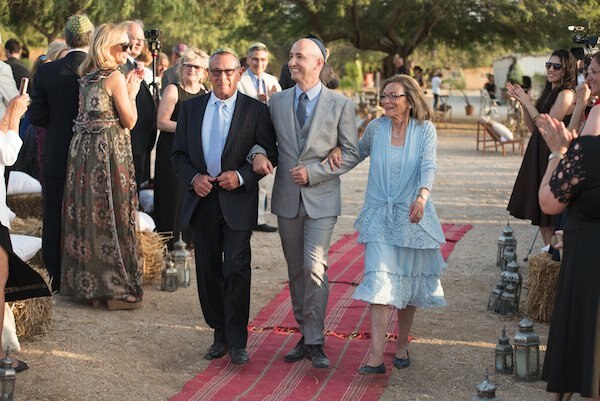 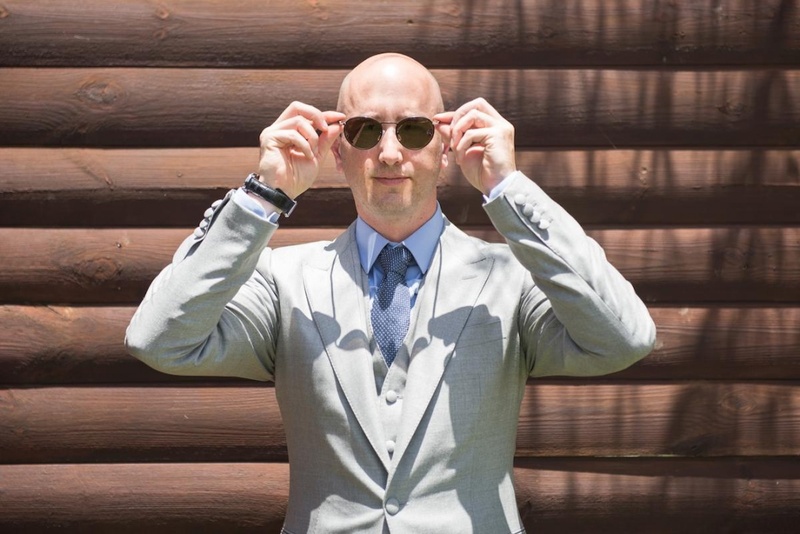 Xoli & Howie’s enjoy the desert landscape and fell in love with the idea of a sleepover wedding – so with the help of their most talented wedding planners, Miss Dandelion, they found Sfinat Hamidbar venue and designed is exactly as they dreamed. 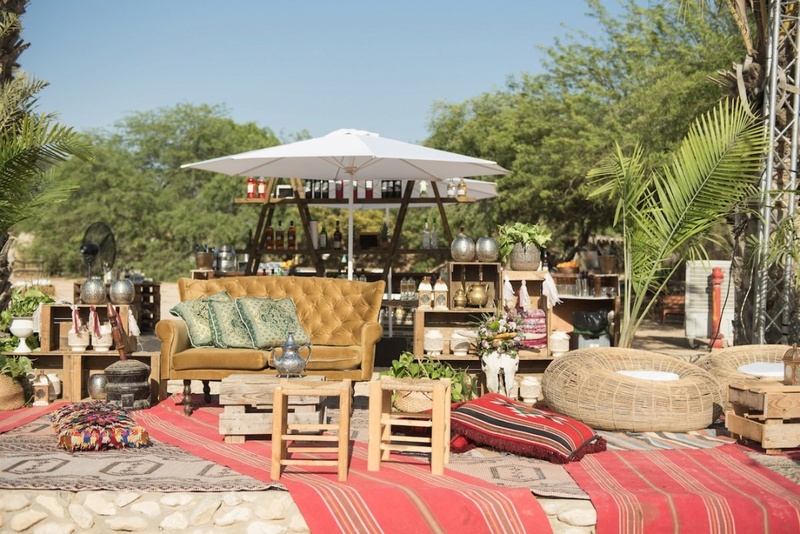 Howie is a lawyer and Xoli is a hippy at heart. 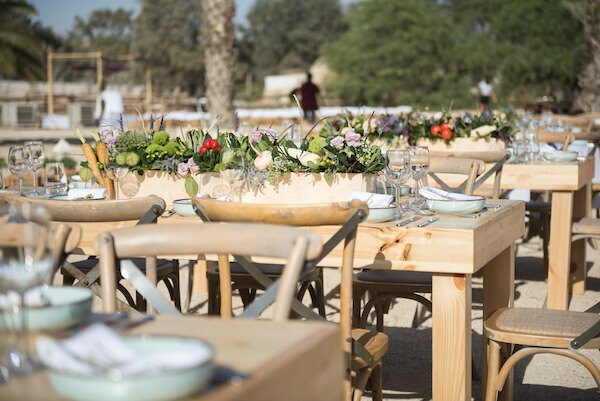 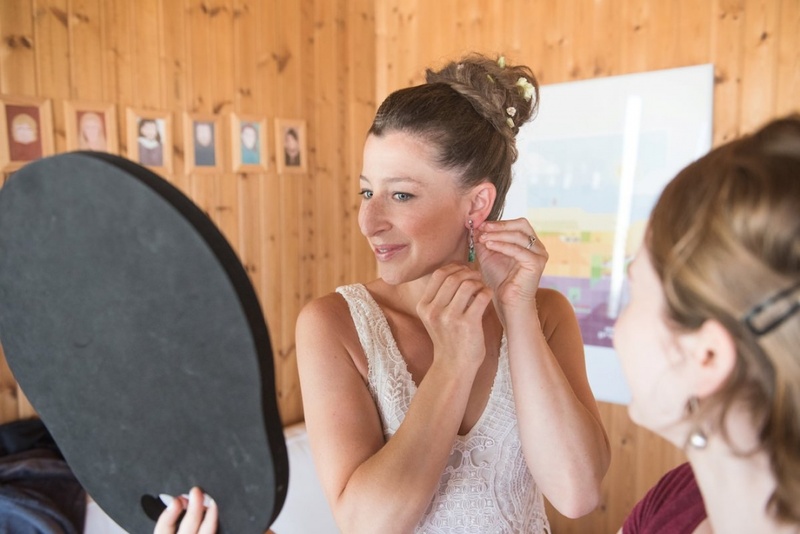 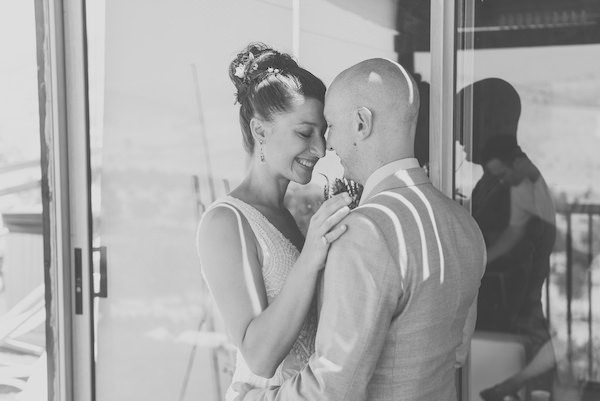 They wanted nature and simplicity to highlight the wonderful guests and intimate atmosphere. 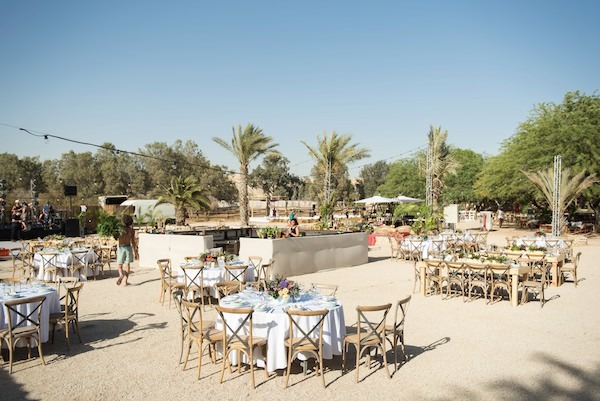 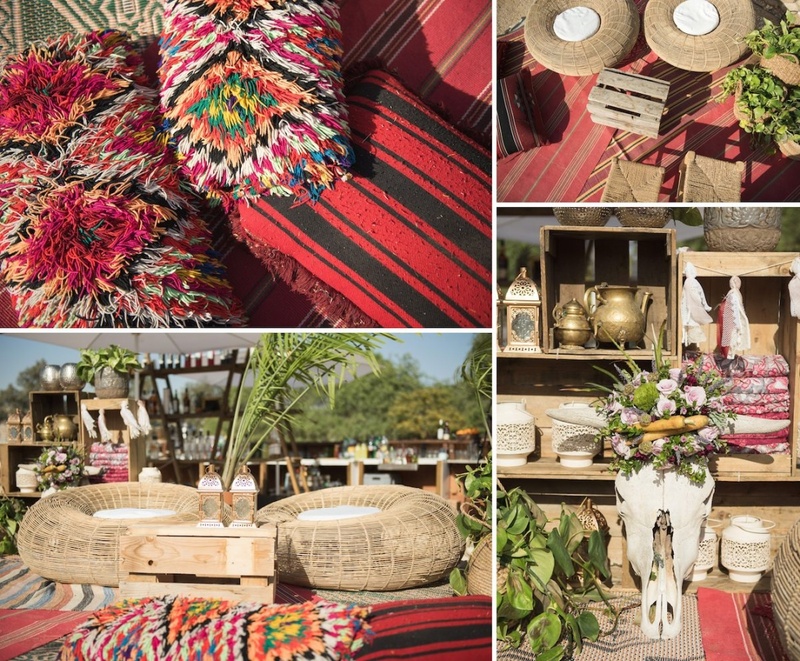 It was one of the most special weddings we ever shot – There were camels behind the ceremony stage, second hand furniture all over the place, strings of light-bulbs and lanterns in the trees, so beautiful! 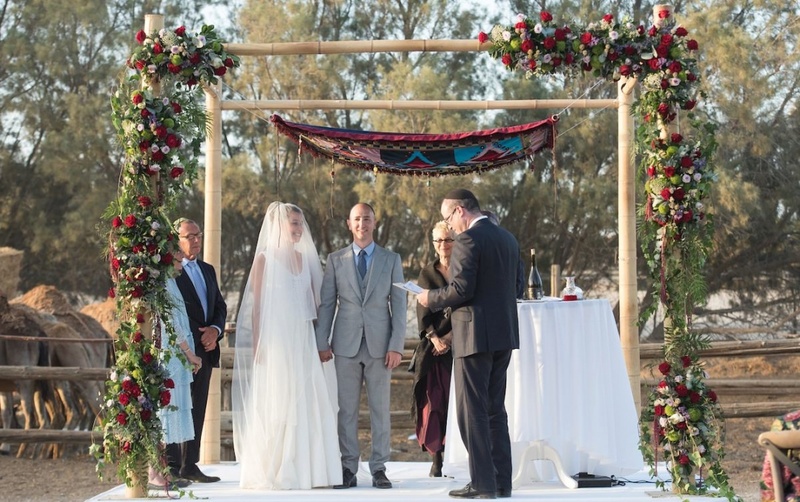 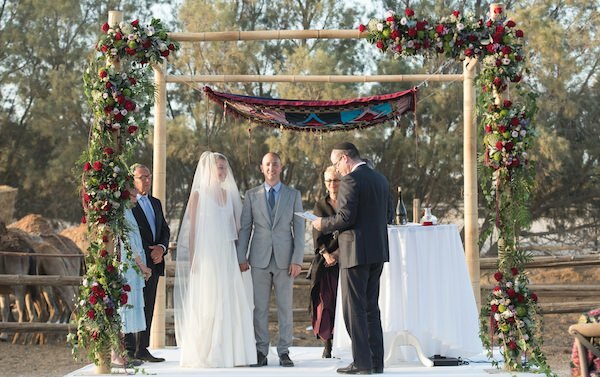 For the ceremony they had a Bedouin carpet that lined the isle and they stood under a handmade Hupa of Xoli’s mother’s design. 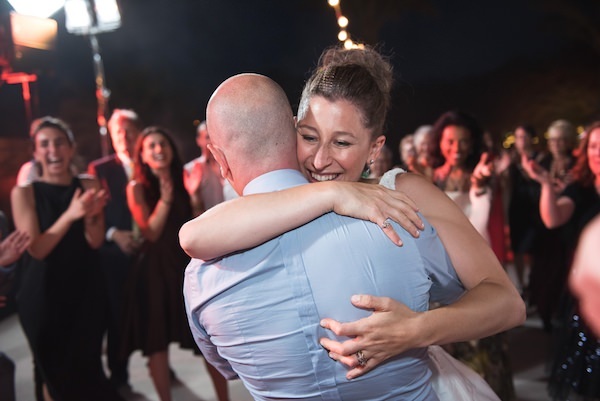 There was so much excitement and happiness and love in the air they recall feeling that everyone at the wedding was getting married with them.